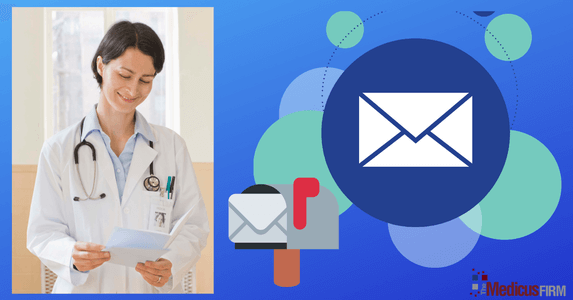 How and why direct mail is still an important component of physician recruitment sourcing strategy. 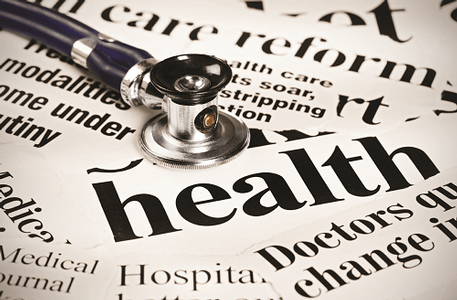 The Medicus Firm's annual physician placement summary outlines all provider placements made in 2018 on behalf of health systems, hospitals, medical groups and other employers. 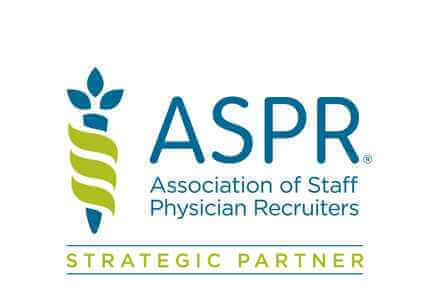 Discover the latest trends in the healthcare workforce and physician recruiting. 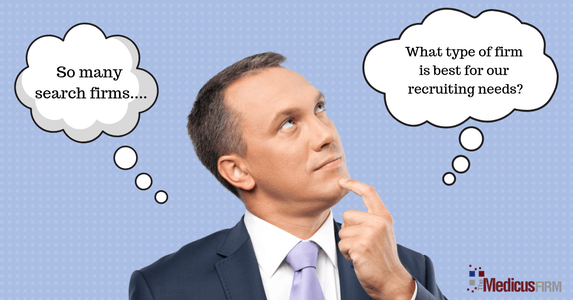 What are the different types of physician recruiting firms, and how do you know which type is best for your physician staffing needs?